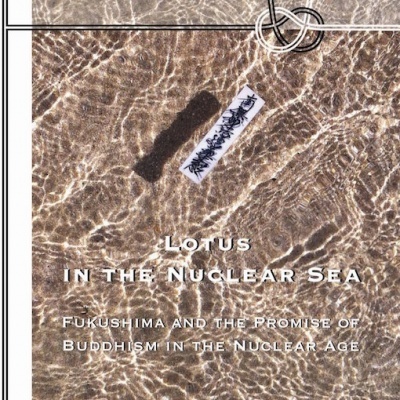 Since its beginning, Buddhism has been intimately concerned with confronting and understanding death and dying. 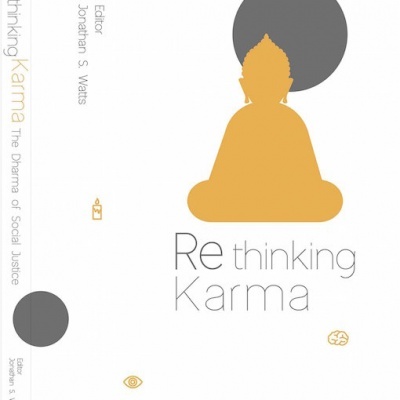 Indeed, the tradition emphasizes turning toward the realities of sickness, old age, and death—and using those very experiences to develop wisdom and liberating compassion. In recent decades, Buddhist chaplains and caregivers all over the world have been drawing on this tradition to contribute greatly to the development of modern palliative and hospice care in the secular world at large. 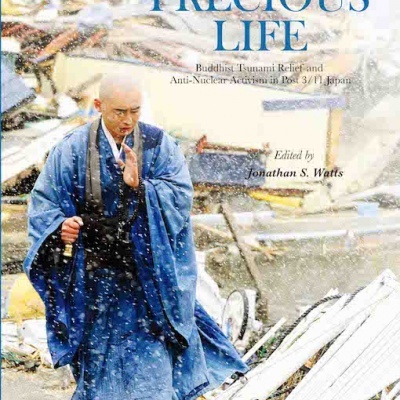 Specifically Buddhist hospice programs have been further developing and applying traditional Buddhist practices of preparing for death, attending the dying, and comforting the bereaved. 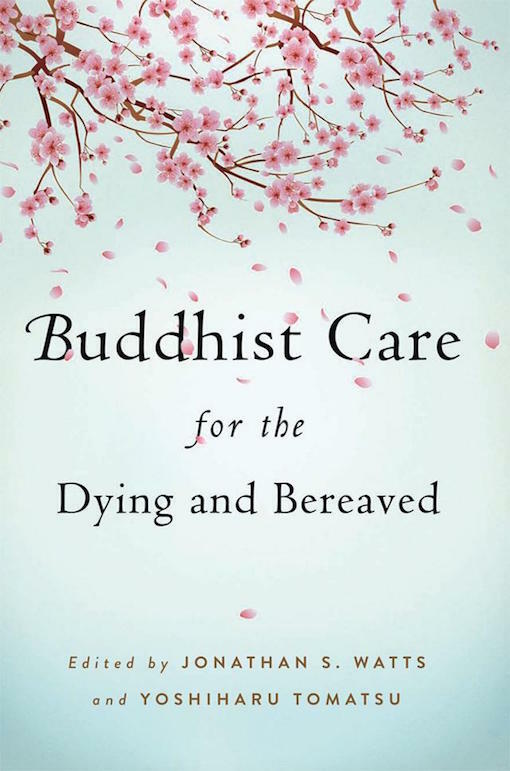 Buddhist Care for the Dying and Bereaved contains comprehensive overviews of the best of such initiatives, drawn from diverse Buddhist traditions, and written by practitioners who embody the best of contemporary Buddhist hospice care programs practiced all over the world today.